Quiet Bay Townhomes are located in the Southwest—Westside area of Costa Mesa. Quiet Bay Townhomes are all about their great location. 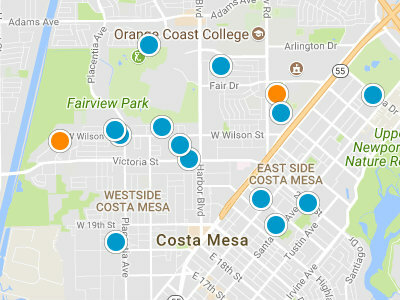 Quiet Bay is one of 43 unique neighborhoods that compromise Southwest—Westside, Costa Mesa. Quiet Bay Townhouses were built in 1986. The townhomes in this community are approximately 1,500 square feet. These townhouses are three bedrooms, three bath units. Most units have been completely remodeled and updated. The prices in the Quiet Bay complex range from 425,000 dollars to 445,000 dollars. Quiet Bay residents are just one mile from local beaches. Triangle Square Shopping Mall offers both shopping and dining options for Quiet Bay residents. 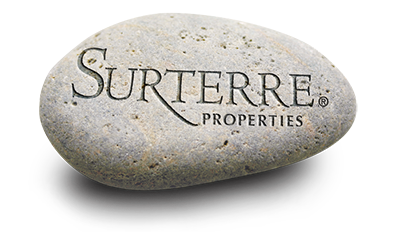 Talbert Regional Nature Preserve, Canyon Park and Fairview Park are all within walking distance. With their terrific location Quiet Bay Townhomes are quite a find in the Costa Mesa real estate market.